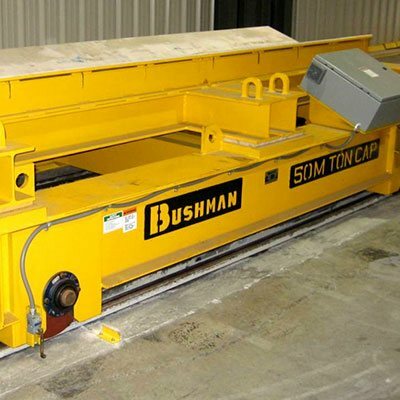 Bushman custom designs and manufactures a variety of floor-based, heavy-duty material handling equipment. 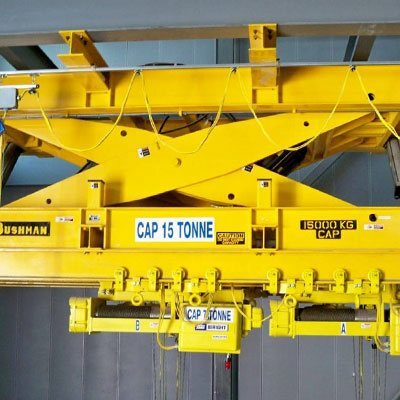 The product line includes hydraulic upenders, mechanical upenders, load inverters, transfer cars, scissor lift tables, jib cranes, mobile gantry cranes and other special machines. 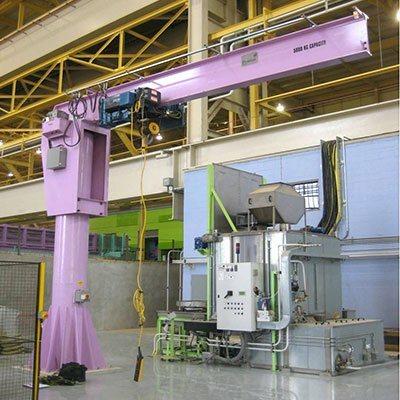 The company has been building industrial equipment since 1950. 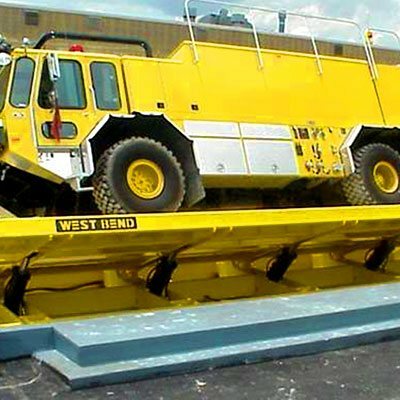 Many of these machines are still in use after 30+ years of service, resulting in their well-deserved reputation for ruggedness and reliability. 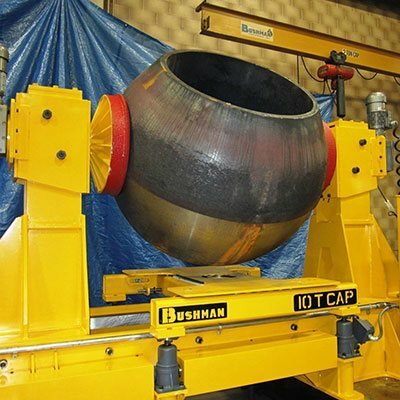 Bushman Equipment, Inc. custom designs and manufactures a line of Heavy Duty Floor-Based Material Handling Equipment. 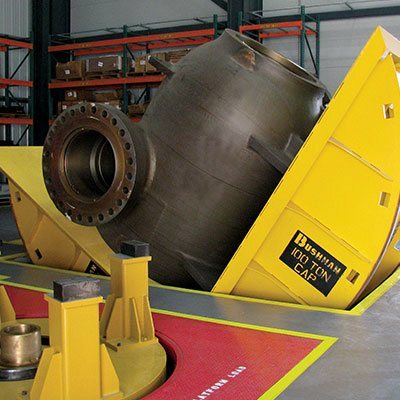 While the equipment in this line has lots of variety in use and looks, each piece turns heavy loads in one or more directions according to our customers’ unique applications. 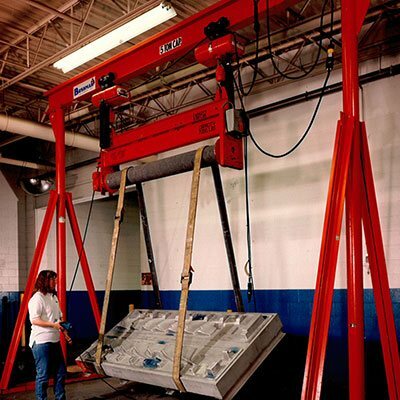 The product line includes die and mold handling equipment, scissor lift tables, load inverters, transfer cars, and upenders.